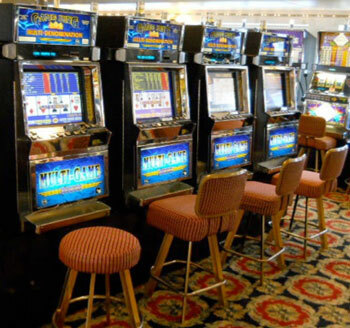 Are the Slot Machines Calling Your Name? Wow! 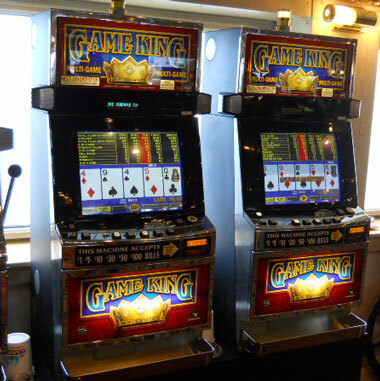 You are at the casino, and now it’s time to decide which machine to play? 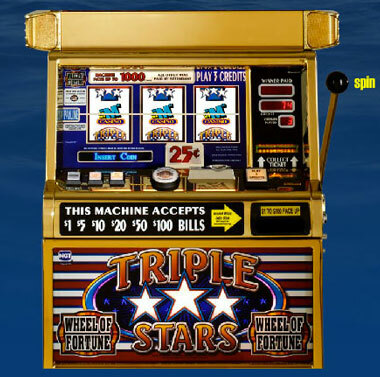 If you are new to slot machines, the first thing you will realize is there are a variety of machines to choose from! Each slot machine has its own theme and involves matching brightly colored symbols of fruits, numbers, letters or shapes. 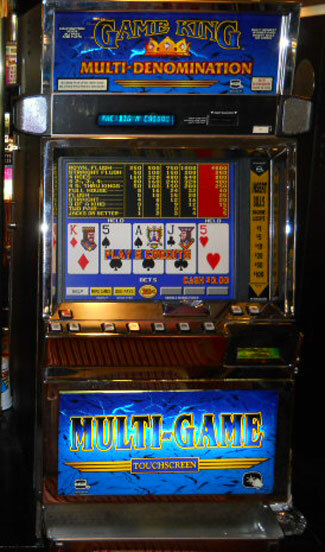 Multi-line slot machines are available too and are becoming very popular! They have more than one pay-line. Reel slot machines usually have three to five pay-lines. 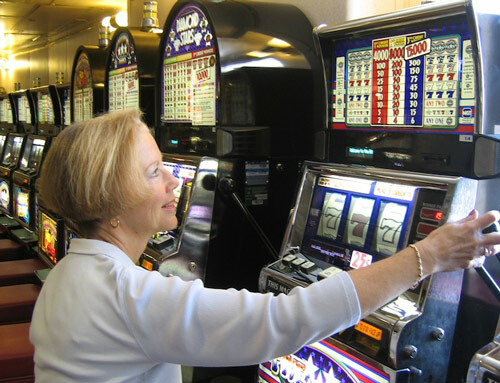 However, video slot machines may have anywhere between 9 to 100 different pay-lines. With video poker, you can play between one and one hundred hands at a time. Why People Love Playing Video Poker! 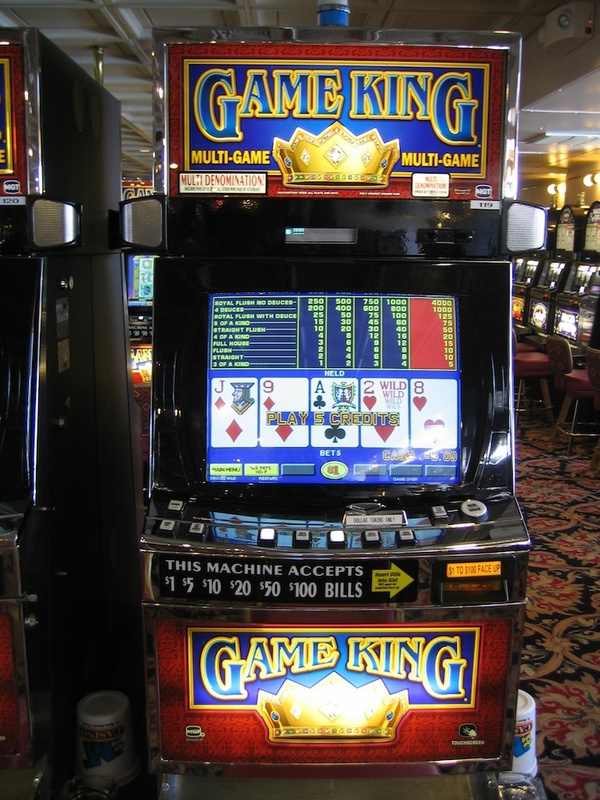 Since video poker first appeared on the scene in the 1970s, players have fallen in love with the game. Why Video Poker Tournaments Can Be the Way to Go! For players who enjoy the fun and strategy of video poker but want the thrill and challenge of competition, then video poker tournaments are the way to go! Have You Played Online Video Poker? With the advent of the Internet, you can now enjoy gaming from home. 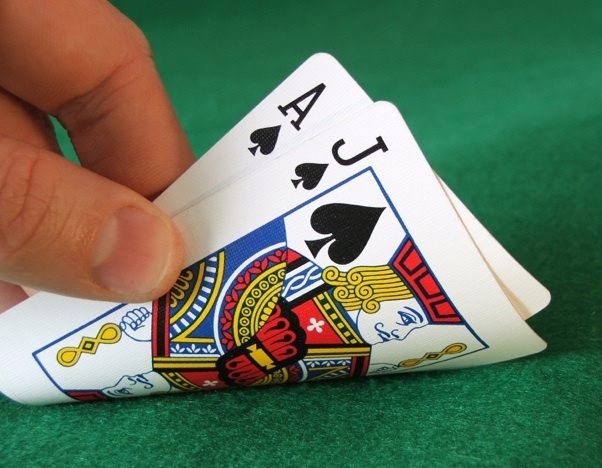 Feel like playing a few hands in your pajamas? Thousands of online casinos offer online video poker options any time of the day or night. Not only does this give you the freedom to play on your own schedule, it’s a great way to hone your skills for real-life casinos. Here are a few points to keep in mind so that you have an exceptional online gaming experience. For starters, be sure to choose a reputable online casino. Look for quality in both the website design and the free games available to play. This typically indicates a trust- worthy operation. Also take into consideration the rules of each site — they can vary widely. Look for an online casino that has a sign-up bonus (money added to your bankroll) and determine if there are any fees or charges. Once you have found an online casino you like, you’ll need to open an account with that site. This is often done using a credit or debit card. Once you have linked your card, you can begin playing. You have the option of cashing out at the end of your session or returning to play later. But keep in mind that unlike in real casinos, where you experience the thrill of your winnings instantly, online casinos may take longer to payout your winnings — up to one month. Now since you know the pointers, are you ready to learn more about the games? Learning the odds and strategies are helpful too! 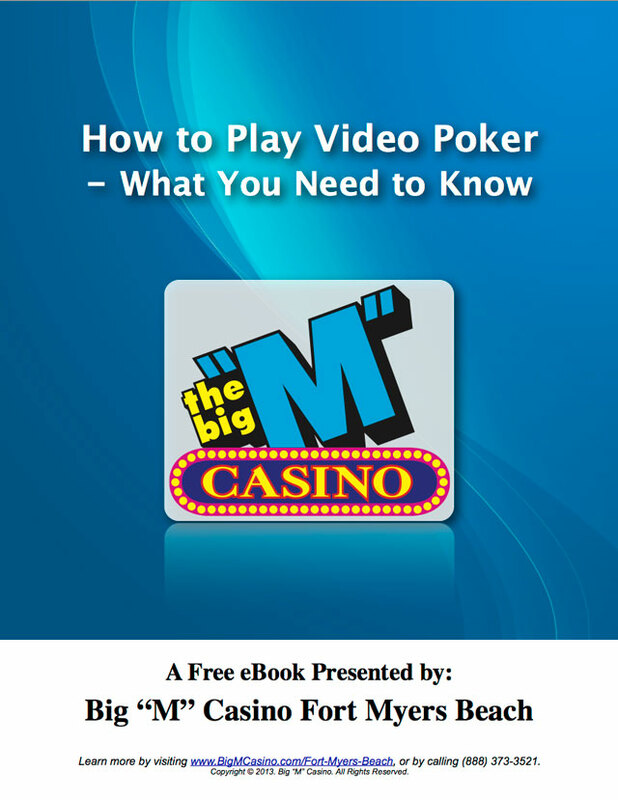 Download our FREE eBook today, and learn everything you need to know about online video poker. Once you have honed your skills, then make a reservation on The Big “M” Casino cruise and put your knowledge to work! Join us on our AM and PM cruises, check out our specials, and don’t miss our buffets! Have questions? We’ll be happy to answer them. Contact Us online or call us at (877) 250-LUCK. 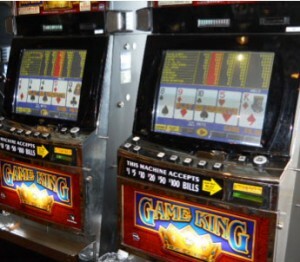 Video poker is fun and may be lucrative — if you play your cards right.